We’re sure by now you’re well aware that The Hotel Esplanade has come back with a bang. 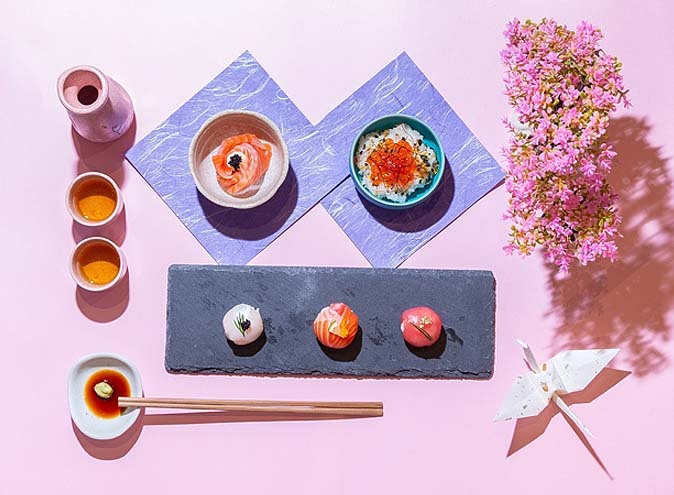 After a two-year renovation this iconic venue has quickly become one of Melbourne’s dining and drinking hot spots and we’re here to tell you how you can make this place your own. 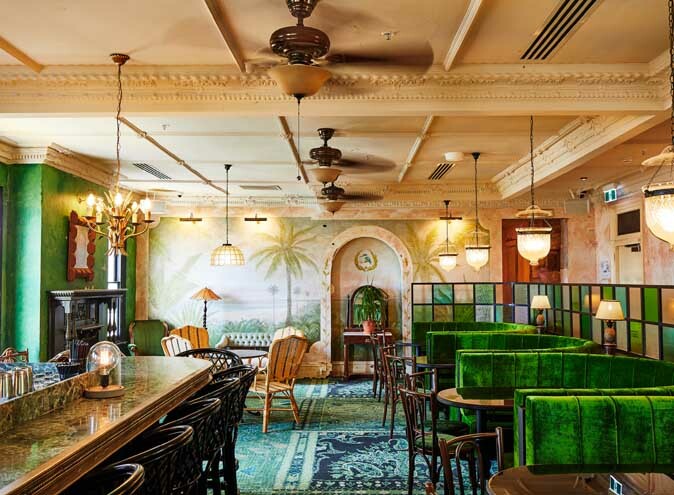 Hotel Esplanade, or if you’re a true Melbournian ‘The Espy,’ is centrally located on the edge of St Kilda Beach, meaning you can stroll straight on in and through the beautifully restored Victorian Foyer after a long day in the sun. The Espy has been around since 1878, and has had big shoes to fill since its re-opening. 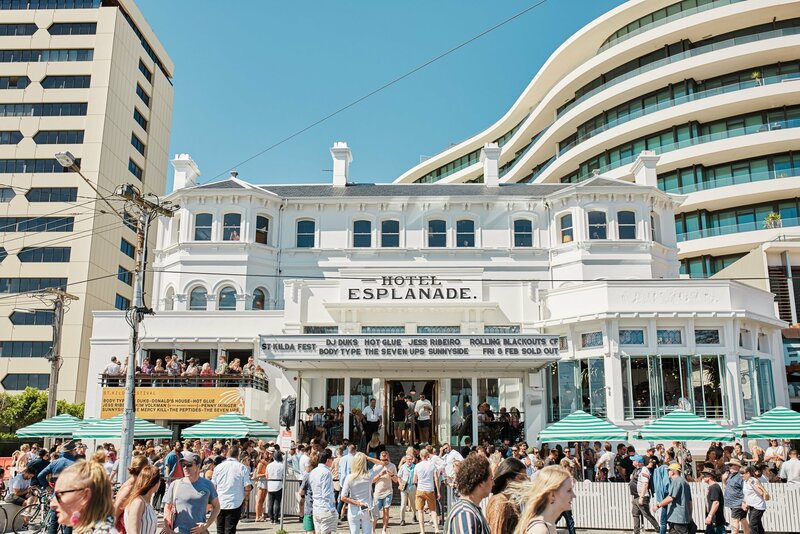 Known as the home of live music in St Kilda, The Espy offers an impressive three music stages that are staggered across its five levels. 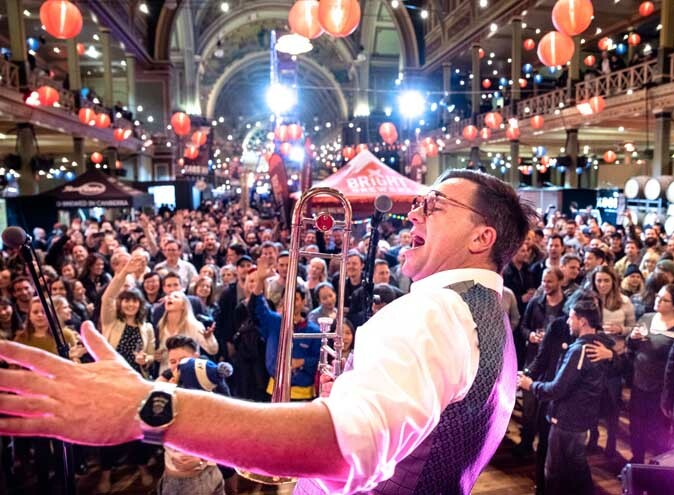 This venue is home to an impressive 12 bars that serve a variety of handpicked wines, signature cocktails, craft beers and spirits from their in-house barrel-ageing program. These bars are scattered all over the venue, and some of them are exclusive to private functions only. 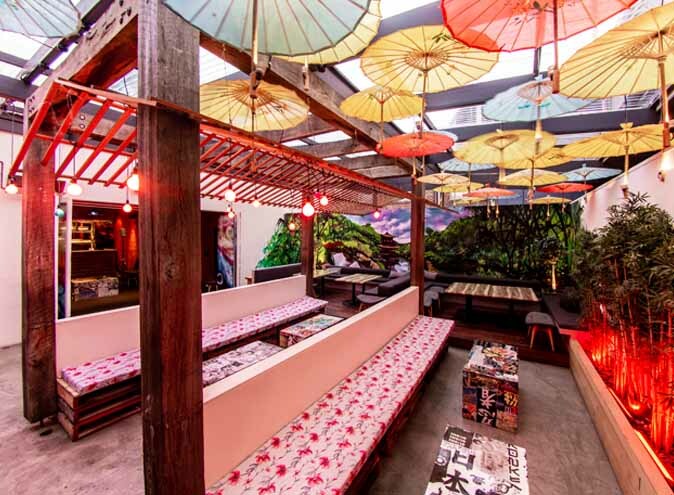 If live music and signature cocktails can’t bring you down to St Kilda then maybe your tastebuds can. Choose between Mya Tiger, a fast-paced and flavour filled Cantonese restaurant that serves up inspiring cocktails, dumplings and peking duck or The Espy Kitchen, a restaurant with a focus on local seafood, pub classics and Woodfire pizza. The Espy Kitchen lies in the heart of The Esplanade Hotel and has been transformed into a warm and open space. There are a range of dining and beverage packages to suit larger groups; perfect for any occasion, these packages can sit 12 at the chefs table or 30 in a banquette style. 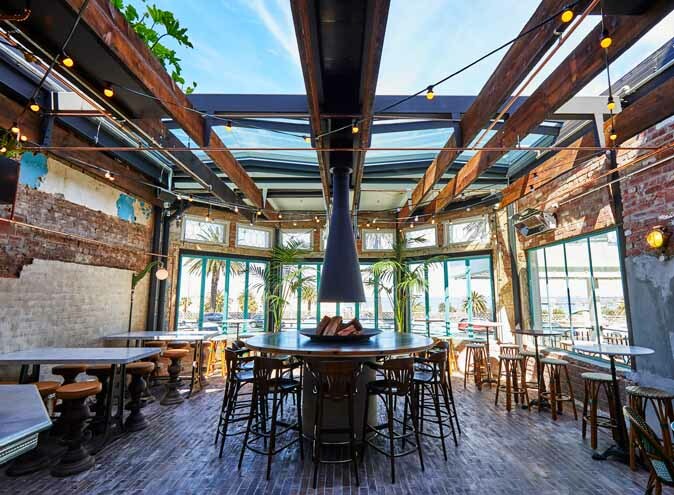 Step back in time to a world class cocktail bar that pays homage to The Espy’s most noteworthy resident, Alfred Felton, who lived and died at the seaside pavilion. Felton’s presence lives on in The Espy’s top floor room, The Ghost of Alfred Felton. This space is perfect for 120 guests cocktail style with two bars and dedicated sound system for a DJ as guests enjoy the premium cocktail, spirit and wine selection whilst roving canapes flow through the rooms. 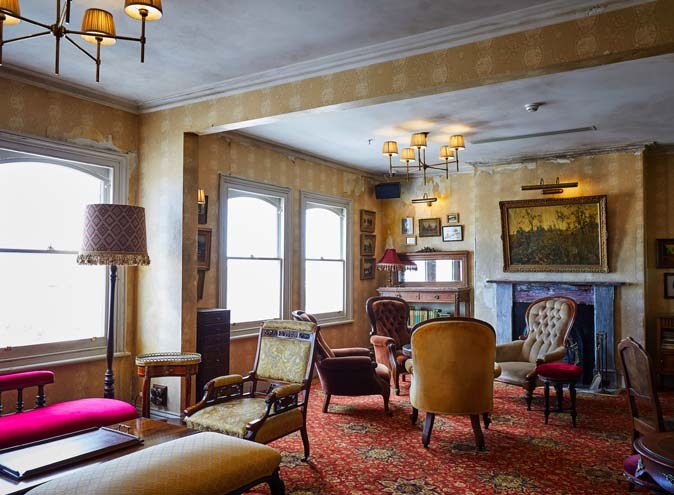 For something smaller, but still in true Alfred Felton spirit, The Pharmacy lies on the top floor and is ideal for gathering of up to 50 guest cocktail style. The Podcast Studio is nestled between the main bar and Espy Kitchen, and is a fully functional podcast recording studio. 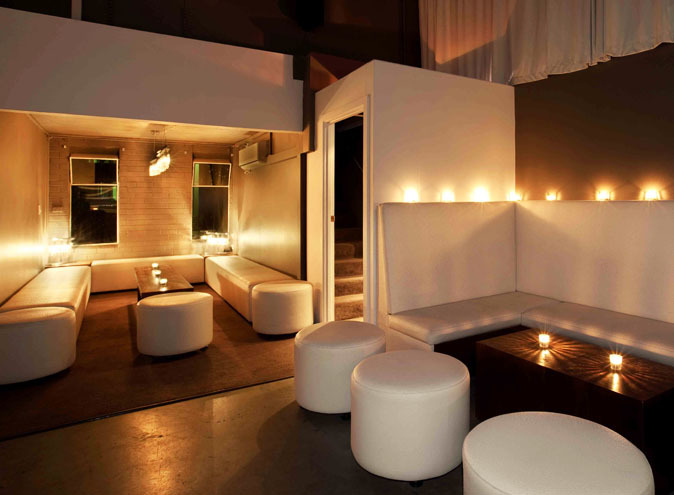 This exclusive space can be hired out for the event of your choosing and includes its own private bar, this space is perfect for up to 35 people to stand around and enjoy a drink. After a wander through all these unique spaces that feel like different worlds under one roof, you’ll find yourself admiring magnificent views of St Kilda beach from The Balcony. 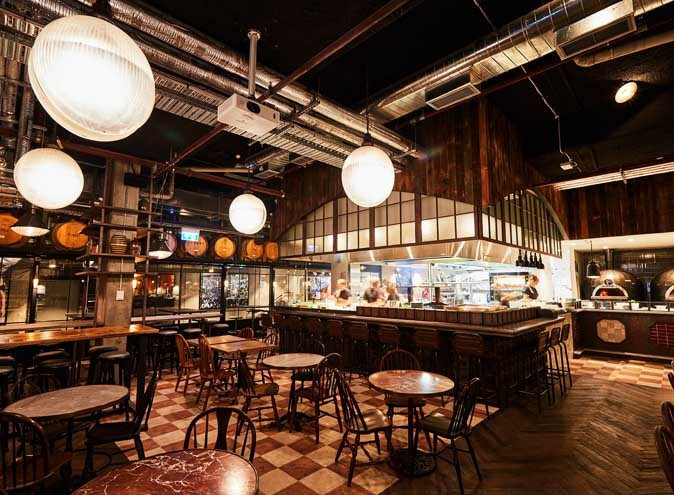 Open to the public, but also one of The Espy’s most exciting function rooms. This premium room is perfect for social and corporate events of up to 100 guests cocktail style, or 50 guests seated. The Espy is your realistic dreamland and will help create the function you’ve always dreamed of. From cocktail parties and weddings to intimate dinners and social celebrations, there are endless excused for you to book your next function here.